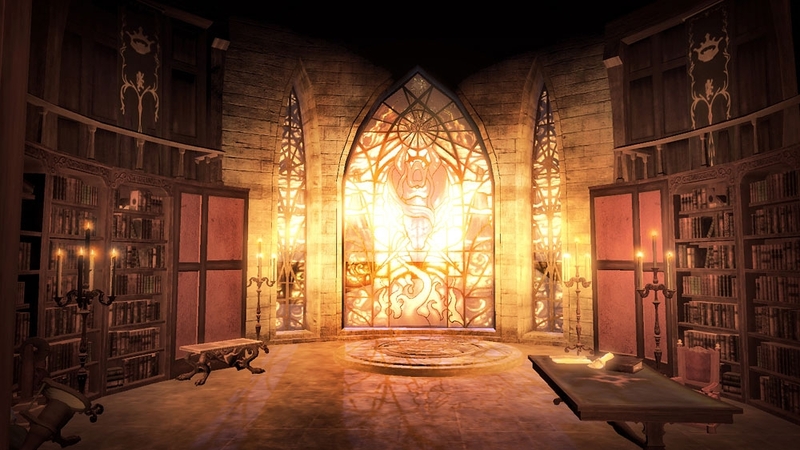 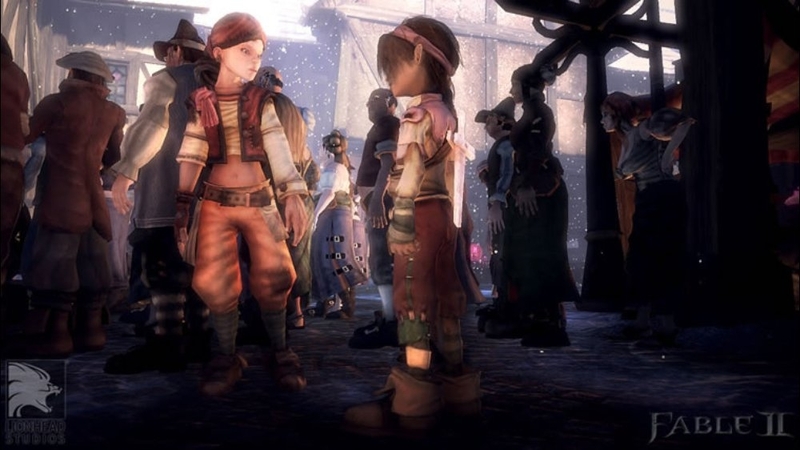 This is the eighth in a series of behind-the-scenes video diaries for Fable II. 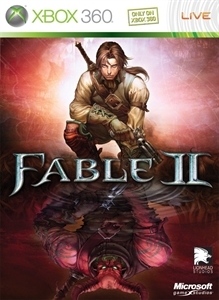 The episodes provide a look behind the scenes of the long-awaited sequel to the 2004 Xbox® exclusive best-seller “Fable®.” This episode chronicles moments in the finaling process of Fable II and offers a a sneak peek of Knothole Island. 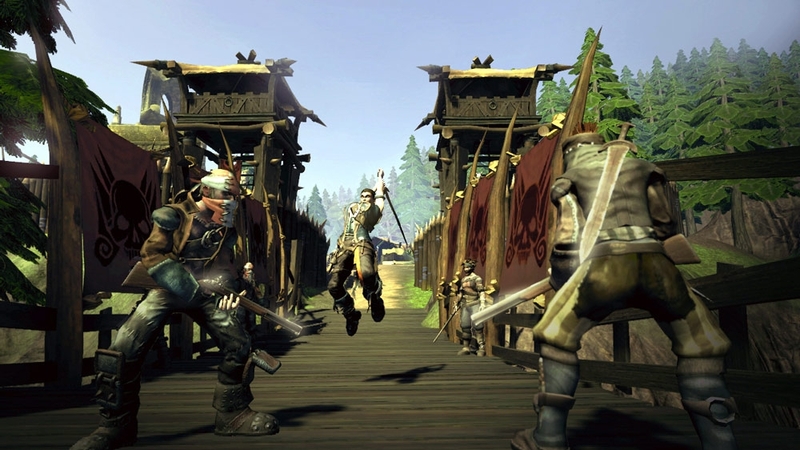 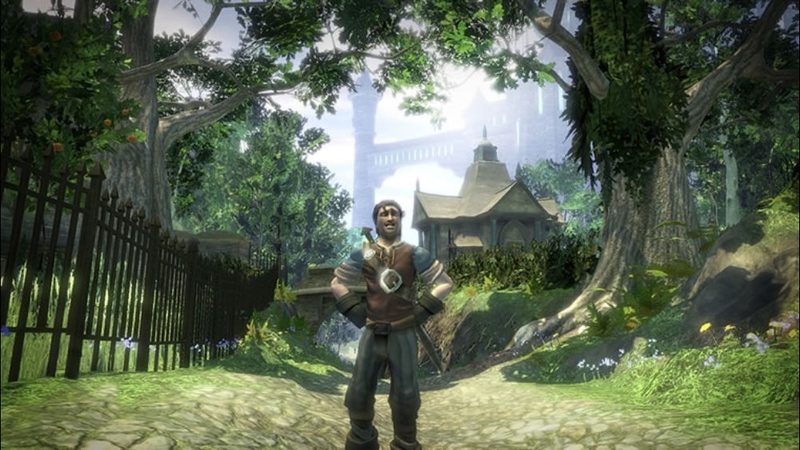 Feast your eyes on the Launch Trailer for the highly anticipated and long-awaited Fable 2! 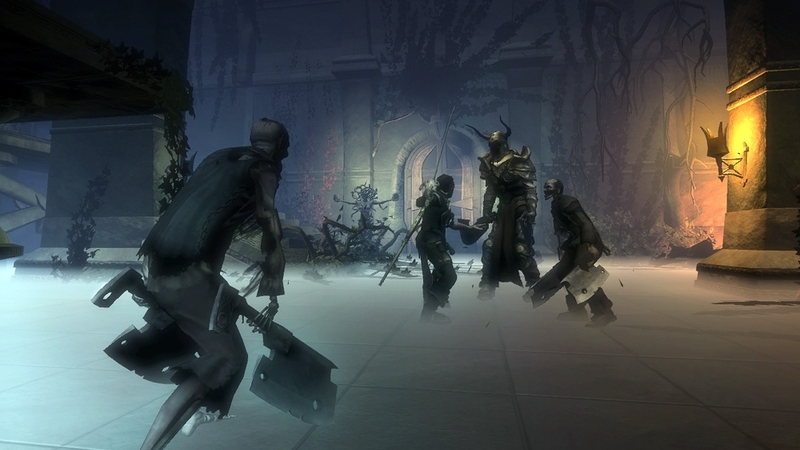 Check out the 60 second version of the Destiny TV commercial for the highly anticipated Fable 2! 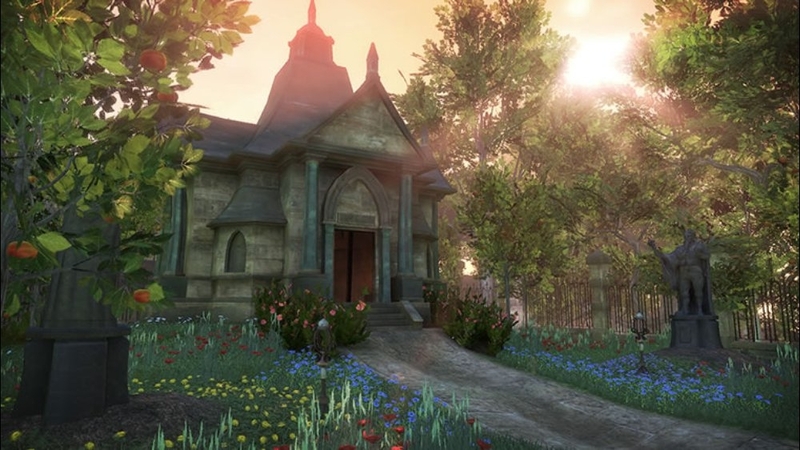 This is the seventh in a series of behind-the-scenes video diaries for Fable 2. 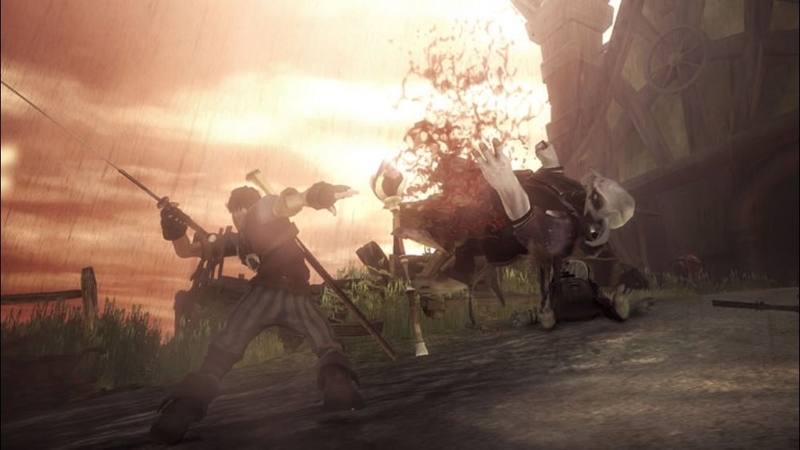 The episodes provide a look behind the scenes of the long-awaited sequel to the 2004 Xbox® exclusive best-seller “Fable®.” Get a sneak peek inside the game, as well as get to know the people behind the action. 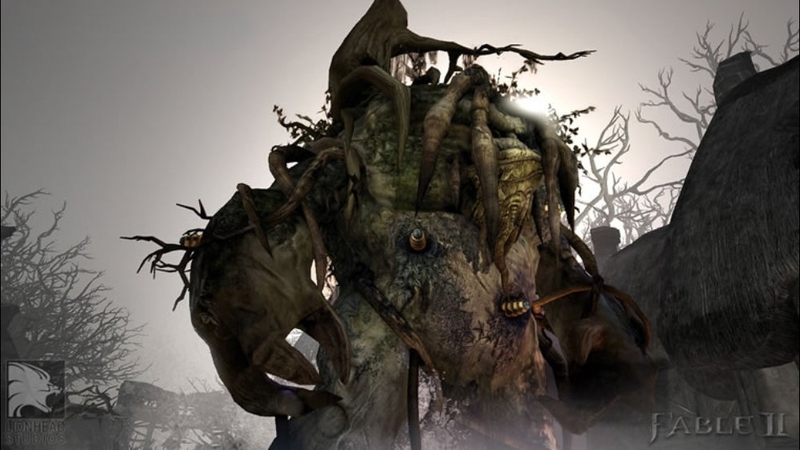 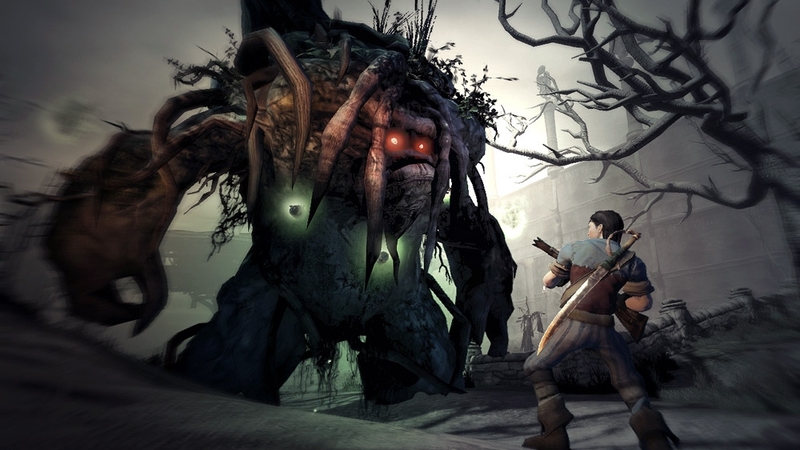 This is the sixth in a series of behind-the-scenes video diaries for Fable 2 . 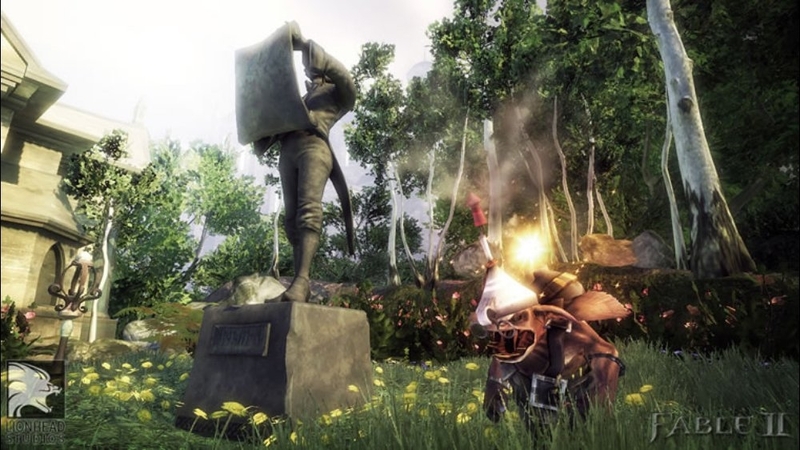 The episodes provide a look behind the scenes of the long-awaited sequel to the 2004 Xbox® exclusive best-seller “Fable®.” Get a sneak peek inside the game, as well as get to know the people behind the action. 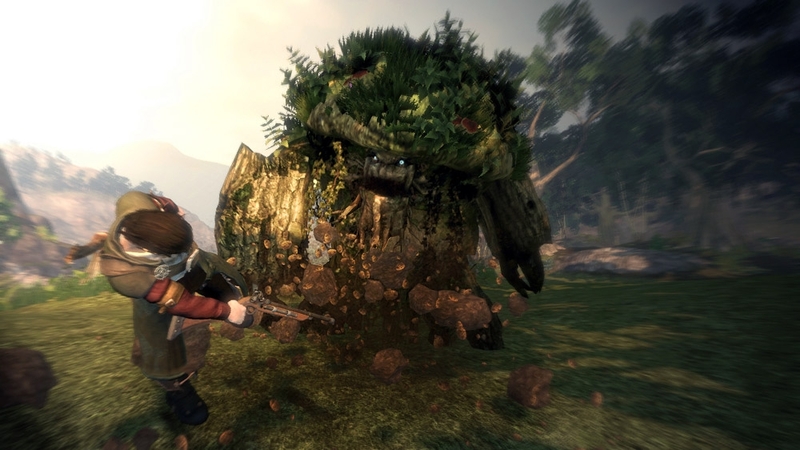 This is the fifth in a series of behind-the-scenes video diaries for Fable 2 . 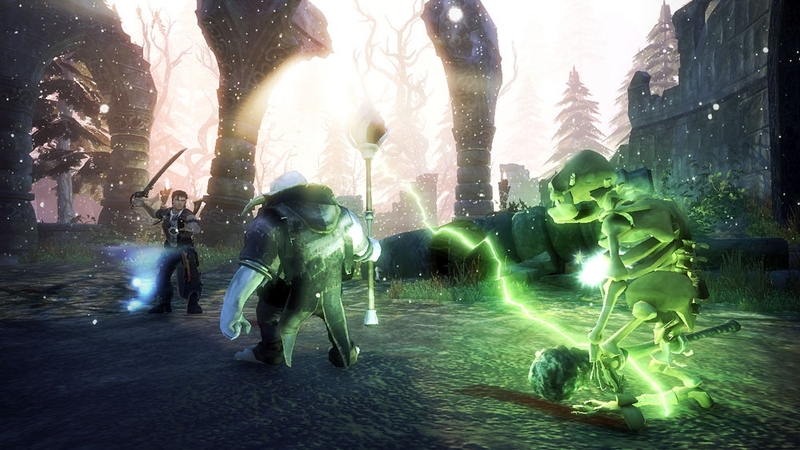 The episodes provide a look behind the scenes of the long-awaited sequel to the 2004 Xbox® exclusive best-seller “Fable®.” Get a sneak peek inside the game, as well as get to know the people behind the action. 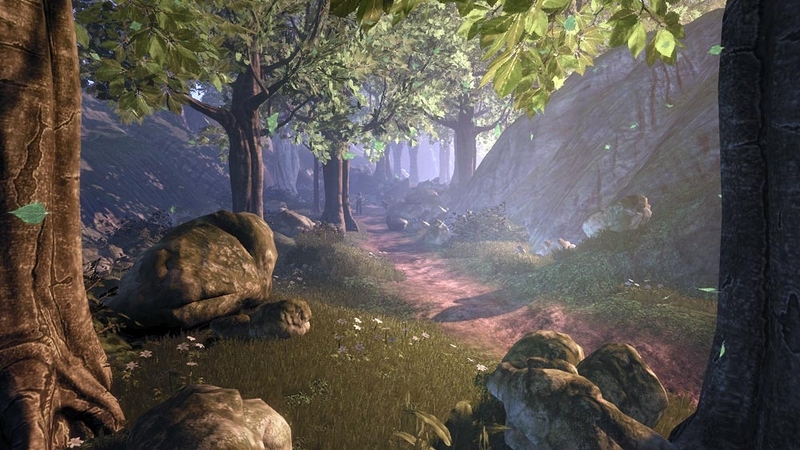 This is the third in a series of behind-the-scenes video diaries for Fable 2 . 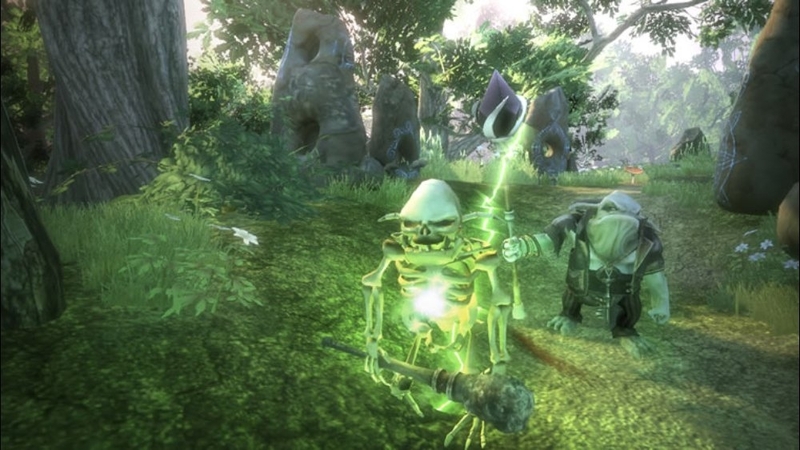 The episodes provide a look behind the scenes of the long-awaited sequel to the 2004 Xbox® exclusive best-seller “Fable®.” Get a sneak peek inside the game, as well as get to know the people behind the action. 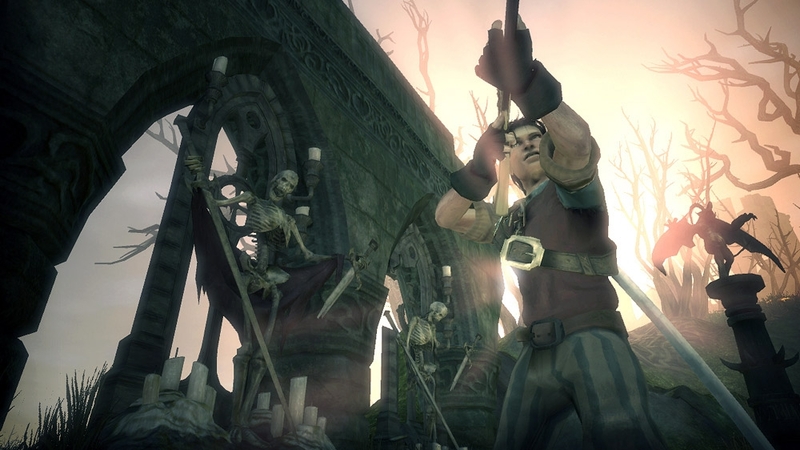 This is the second in a series of behind the scenes video diaries for Fable 2 . 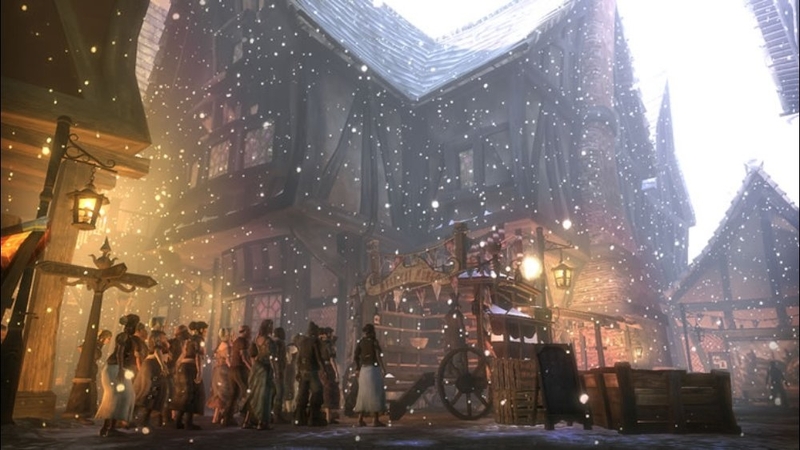 The episodes provide a look behind the scenes of the long-awaited sequel to the 2004 Xbox® exclusive best-seller “Fable®.” Get a sneak peek inside the game, as well as get to know the people behind the action. 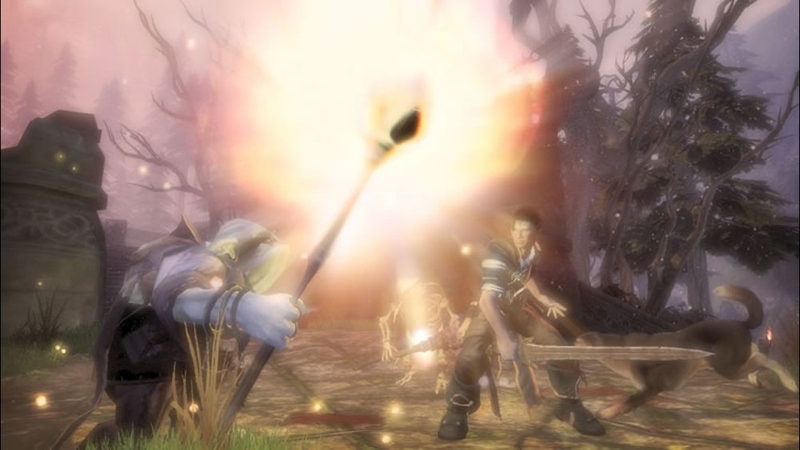 This is the first in a series of behind the scenes video diaries for Fable 2 . 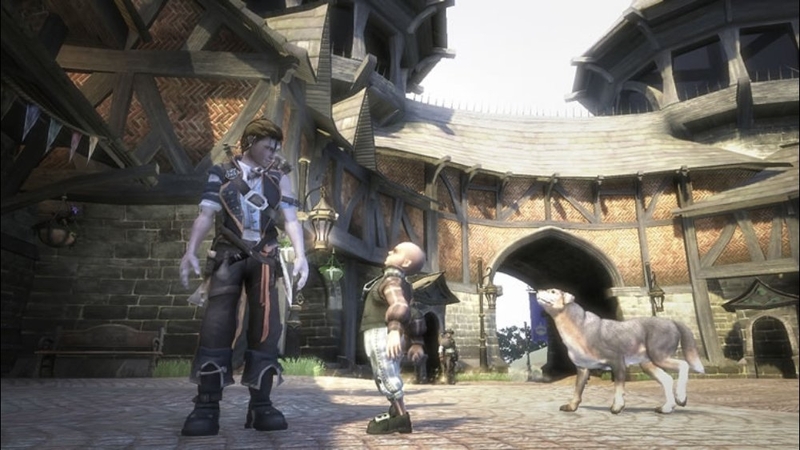 The episodes provide a look behind the scenes of the long-awaited sequel to the 2004 Xbox® exclusive best-seller “Fable®.” Get a sneak peek inside the game, as well as get to know the people behind the action.